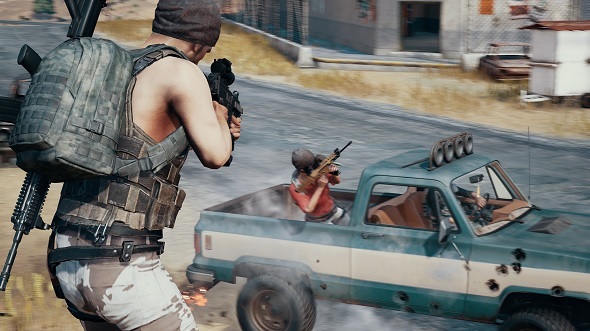 We already know PUBG Corp are working on a new Adriatic map, but we haven’t heard anything about a snow-themed map yet. However, that hasn’t stopped fans envisioning what a Scandinavian-inspired winter map would look like. Make it your battlegrounds. 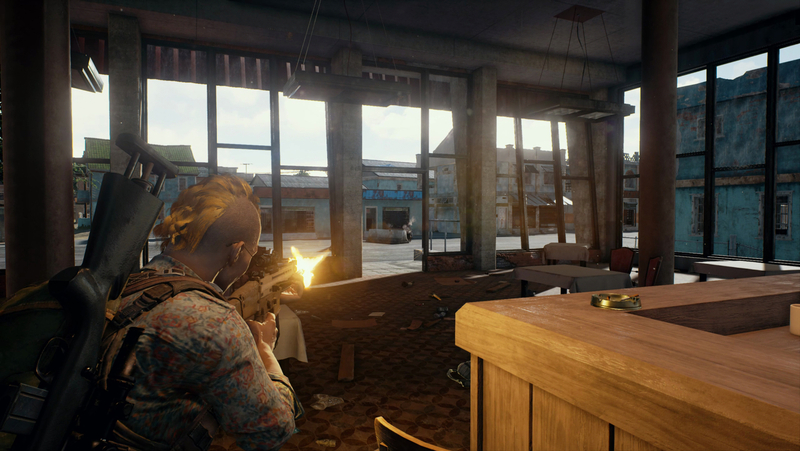 Check out our complete guide to PUBG. The creative PlayerUnknown’s Battlegrounds fans have created an entire website dedicated to their vision of a PUBG winter map, called Nördheim. The arctic map concept’s snow-covered landscape encompasses both lowland areas such as icy tundra and frosty woods, alongside higher altitude alpine peaks and sheer cliff faces, under a Northern Lights backdrop, to create a dynamic and deadly “wintery warzone.” Imagine a very violent SSX. Scandinavian architecture and culture is the pinnacle of the well-researched map, with landmarks including a Viking museum, icy caverns, a ski resort and even an IKEA. Though there are also larger, more dangerous locations for the brave among us, such as an airport, indoor sports arena, an old fishing village called Feskebyn, and a naval base. The concept even includes weather conditions such as light snow, which only slightly reduces your vision, and the low light conditions of the Northern Lights. But make sure you don’t drive on the thin ice or it’ll break and you’ll find yourself dying in the freezing, arctic sea. So how would you travel the icy tundra of Nördheim? Well, new vehicle ideas include a hovercraft, all-terrain truck, and even a snowmobile. There’s also the option to use skiis to stealthily negotiate the high-altitude areas. When you’re done taking in the sights, there’s some nifty new weapons such as an MP5, AK 5C, and CBJ-MS which you can use to take down your enemies, potentially without being seen, from the safety of your snow Ghillie suit. The concept creators also wanted to have some fun by throwing in easter eggs such as posters for a local black metal gig in the wooden church, remnants of a rave party in the forest, and even a troll bridge. You can check out the concept art and more details on the Nördheim website.